The village of Berk thinks that Thor is mad at Toothless the dragon for living with them after a series of storms threaten their safety. Will Hiccup be able to save his friend? If that summary made absolutely no sense to you, no worries. It will make sense to your young patrons though! I don’t know about you, but “How to Train Your Dragon” the movie and subsequent television show is doing nothing but gaining popularity at my library. I did a bit of research to help review this title. 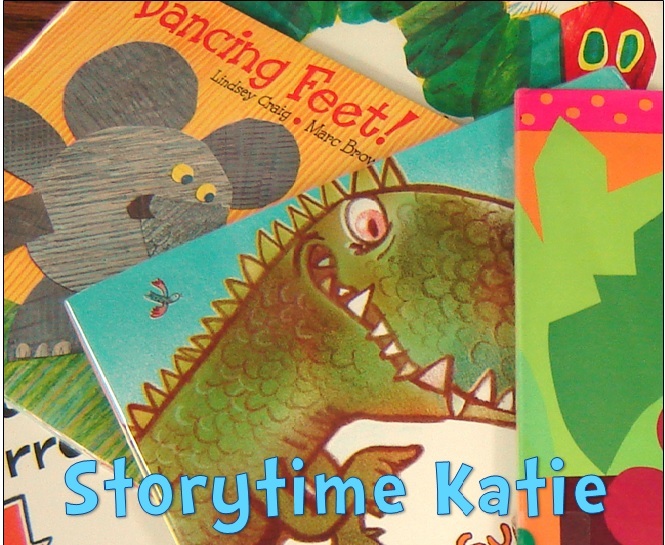 It’s based off one of the television episodes, so while the words may be harder than very easy readers, kids familiar with the franchise will have no problems reading the names of their favorite characters and maybe even remembering the episode for extra reading help. It’s hard to judge media tie-ins against traditional beginning readers because their existence and success depends on the success of another medium (television, movies, games, etc.). 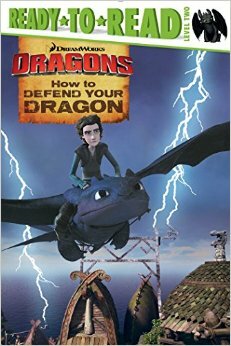 If your library has large amounts of “How to Train Your Dragon” fans then I would say go for this title. If not, you can probably skip it. I think it would be too difficult for most readers without that background knowledge.